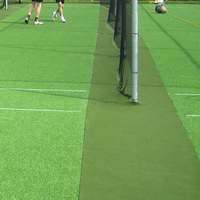 Pack of 6 Protective Padding for cricket cages. 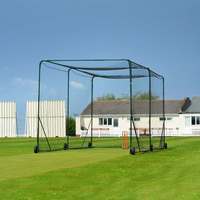 Designed to be used as part of the FORTRESS Mobile range. 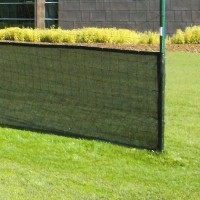 Fits 10ft posts. 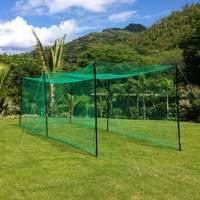 This 6 pack of frame protectors are designed to simply and effectively protect both players and the framework of cricket cages from dangerous ricochets. 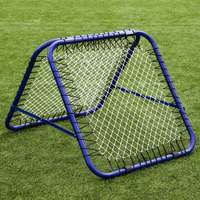 With an easy hook and loop fastening system, they add a professional yet useful finish to your cage. 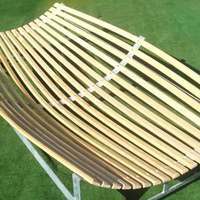 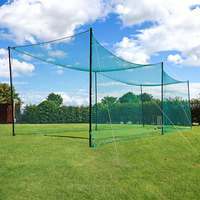 Designed for the FORTRESS Mobile Cricket Cage. 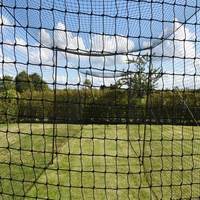 Fits 10ft high cage posts. 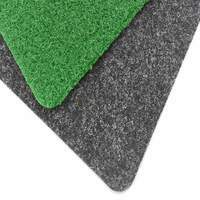 Made from compressed foam, with a protective 1680 denier fabric outer layer. 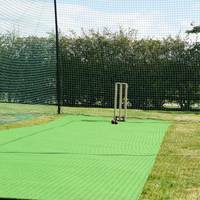 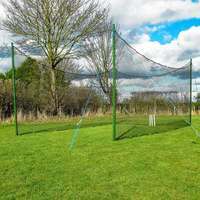 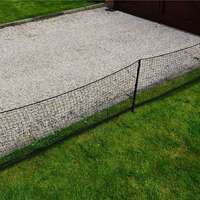 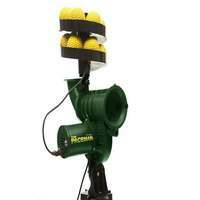 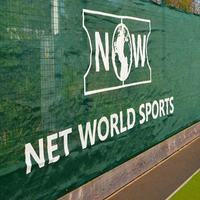 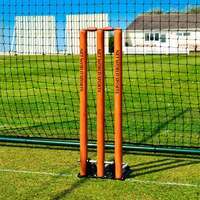 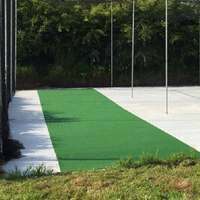 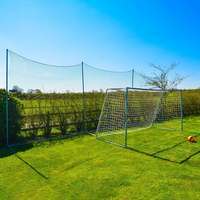 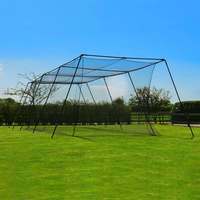 Net World Cricket supplies a wide range of products, from cricket cages to training equipment.